Our vision for Wolves Lane is a thriving centre for growing and distributing wholesome food and a space for the local food economy to develop through education, enterprise and events, making good food accessible to all and building a healthier, more sustainable food culture in the area. 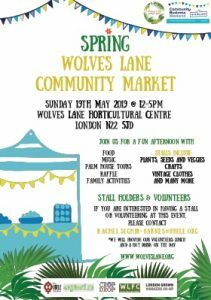 Wolves Lane Centre was a council-run site that combined plant nursery operations and garden centre with community and schools education and volunteering. Haringey Council have been running the site since 2009, but Government cuts to their budgets led to a reduction in funding. As a result it was agreed that a third party would be best placed to utilise the site and maintain it as a community asset. So we formed a coalition with a shared vision to transform Wolves Lane into a community food hub and to preserve the extensive rare urban glasshouse infrastructure. London Grown, a community food growers co-operative, complementing their field-scale growing at Pasteur Gardens with glasshouse use at Wolves Lane. They work with volunteers and school groups to increase social inclusion and engagement through food growing. 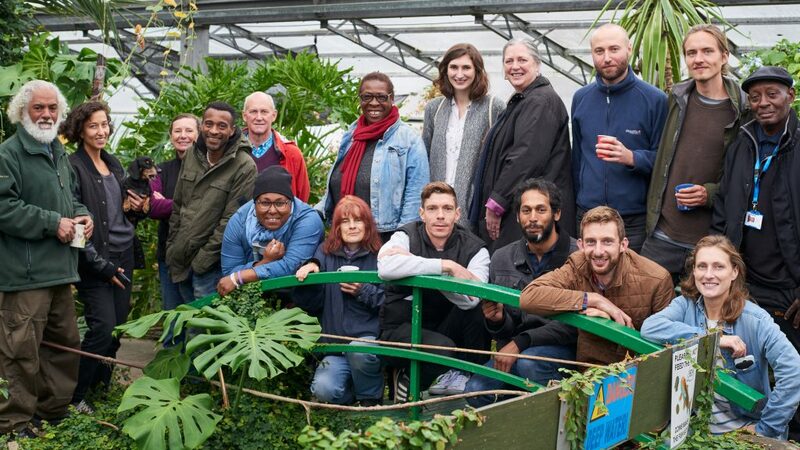 Crop Drop, Haringey-based veg box scheme, are supporting local sustainable food chains through providing a market for small-scale organic growers. They will be providing an outlet for produce grown on site. OrganicLea offering support from experience of running a community enterprise in food growing and training at Hawkwood Nursery. Ubele are creating innovative solutions for some of our most pressing social, economic and political concerns through social leadership development, community enterprise and social action, incubating projects across the UK. Shared Assets, a ‘think and do tank’ which is researching and promoting good models of public land management. Dee Woods is a community actionist, urban grower, edible educator and advocates for healthy food for all. Dee runs Granville Community Kitchen in South Kilburn and teaches good food skills, including cooking and eating well on a budget. She is a previous BBC Food and Farming Awards winner, and is currently on the steering group of A People’s Food Policy, a Visiting Researcher at CAWR, Coventry University and sits on the GLA London Food Board. Wolves Lane Flower Company grow beautiful seasonal flowers for weddings, events and local delivery. Edible London UK grow delicious organic vegetables on site, supporting Haringey food networks by distributing homegrown and surplus food to the local community. Wolves Lane Workshop helping with upkeep of this marvellous community resource. Friends of Wolves Lane is a group of volunteers and local residents. All welcome. Puddles hold children’s parties, with pirates and fairies. We’re delighted to announce our Spring Community Market at Wolves Lane Centre. What to expect? – food – music – plants, seeds and veggies for sale – palm house tours – raffle – family activities – market stalls with crafts, vintage clothes and many more! Open Sundays at Wolves Lane! 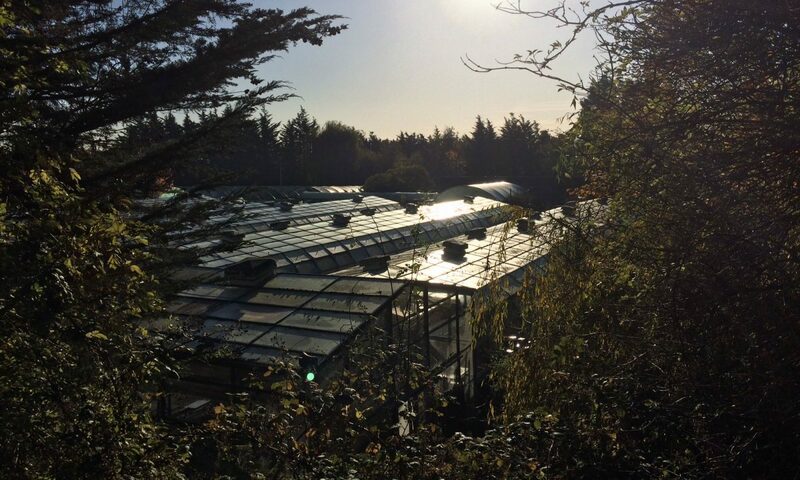 We are open to the public every Sunday between 12 – 4pm for your chance to meet the site users and see the latest developments by visiting our Palm House and Gardens. Our volunteers open the site to the community, give you the opportunity to purchase organic food, plants grown on site and enjoy homemade refreshments in exchange for a donation to support this community site. SHARE & DONATE – If you have any donations of seeds, flowering bulbs, cuttings and any gardening or DIY tools to contribute, please put them in our donations bucket on the Open Days. It will be a great help to the community site! Thanks for all your help to go solar! 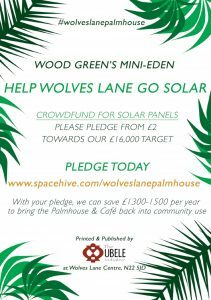 To sustain the Palmhouse and Café through the winter, we ran a solar energy campaign for our mini-eden in 2018. Check us out on LONDON LIVE! Our community project was fortunate enough to receive backing from Mayor of London, and J Hus and we reached our target just before Christmas 2018. The crowdfunder campaign is finished now, but we’d like to say a big Thank You to everyone who contributed. On a weekly basis the centre is generally closed to the public until we secure funds to staff the site. In the mean time, we have a team of volunteers helping to grow, fix, develop and run the site. We welcome anyone who would like to help out! Food and horticulture volunteering opportunities at Wolves Lane provide you with the chance to spend time with nature, have fun, get active, share your knowledge and meet new people. Free lunch is provided by CropDrop for all volunteers on Tuesday & Wednesday. We kindly ask that you bring metal or glass food containers for any surplus food that’s not gobbled up on the day! Are you green fingered and want to get more involved in horticulture? Join our Palmhouse restoration team every Tuesday to help care for the tropical plants. Are you great at fixing things? Help improve, repair and work on structural projects on the large 3 acre glasshouse site. We welcome all skill levels and value any expertise you can offer. Please contact Roger on wolveslaneworkshop@gmail.com or 07771 995696 for more information. Food growing with London Grown, will be returning back with their volunteering days this Spring 2019. Help sort the deliveries of fresh produce from the farmers and pack the veg bags. No previous experience is necessary. It helps if you like vegetables, music from the 80s/90s and can lift 10kg bags of carrots. Take home some lovely organic fruit & veg at the end of the shift! Welcome to anyone who enjoys gardening or who wants to learn more in their free time, please come down and join our team of community garden volunteers. Haringey Time Credits is a Time Based Currency designed to value the time of people supporting their local community. 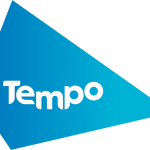 Sign yourself up to the time credit reward scheme at Wolves Lane! Simply fill in the form online here (not all information is needed) and notify the volunteer supervisor in charge of your group, when you arrive and leave the site on the volunteering days. Want to get involved in gardening, natural food growing or the fixers workshop? If you are interested, want to know more or would like to join in, please get in touch. * we won’t spam you or share your details.